A Bidder number will be sent to you by email. You will be ready to bid at the auction you request below. Check in will not be required, simply walk up and start bidding, You should write the number you receive from us on a large piece of paper for the Auctioneer to see. 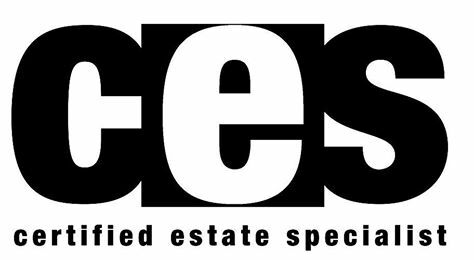 If you do not receive a number in time for the auction, it's possible we will have it for you at the auction site, just give your name to our clerk, to receive your auction card. This is a free service. 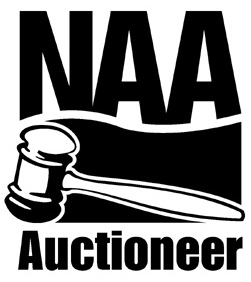 We may also allow the same bidder number for more than 1 auction. Such information will be noted on your return email. 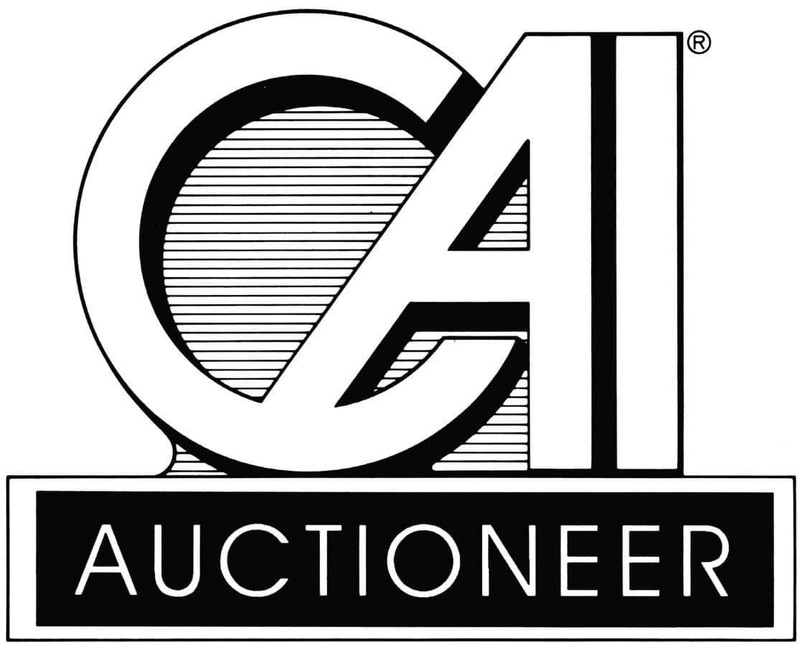 Often you may not receive this number until the day before the auction. 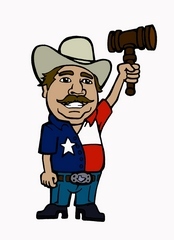 You are not obligated to bid, this is just our effort to speed up checkin at the Auction. (We do not share information, you also are authorizing us to add you to our email and phone notification lists). Registration subject to all on site announcements, terms, and conditions. Note: This is for Live Auctions only - Online Auctions is a seperate link. 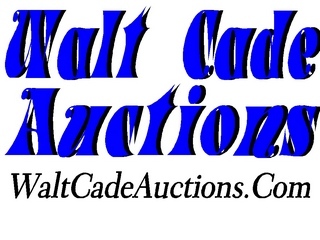 Copyright © 2009-2019 Walt Cade Auctions.